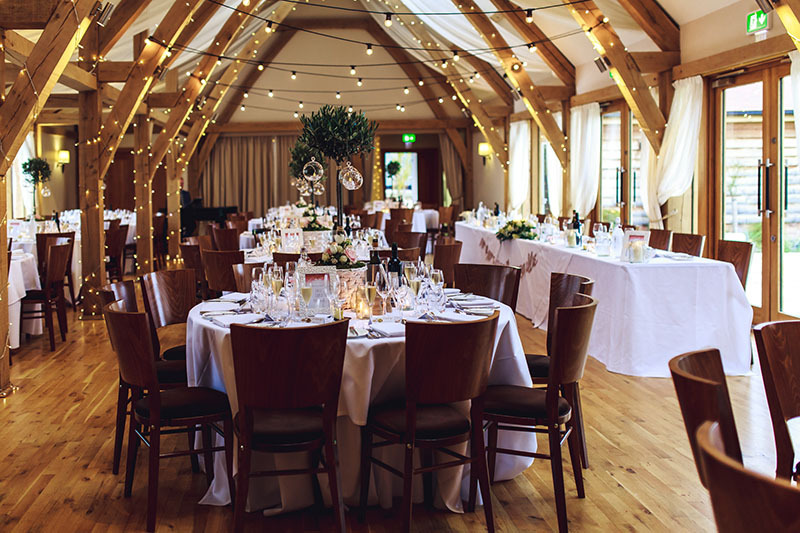 As the sun goes down, the two barns become a spacious open-plan setting for your evening celebration. It’s time to dance the night away, perhaps even enjoying real fire burners on the patio outside and wandering in to the starlit gardens. Newlyweds can spend the night in Dove Cottage – your very own boutique style honeymoon cottage. 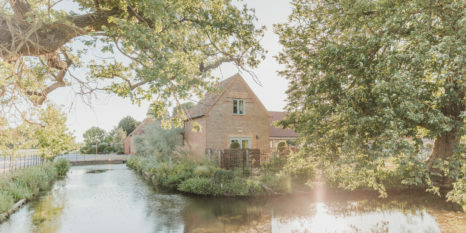 For your closest friends and family, Appletree Cottage can be reached just over the moat bridge and features seven beautifully designed bedrooms. Enjoy a private breakfast the following morning, or greet your guests in Appletree Cottage to share stories of a wonderful day. 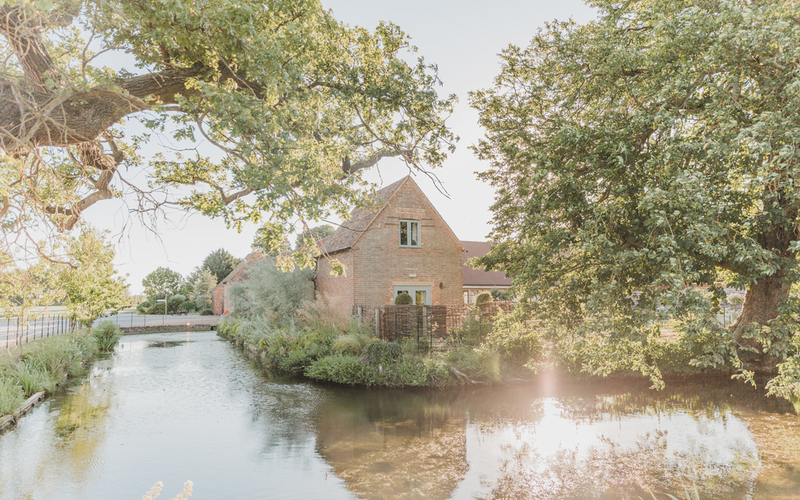 Welcome to Bassmead Manor Barns. * Offers are not available to previously confirmed bookings or transfers of date. Discount is applied before VAT. An amazing day! Gorgeous setting. Scrumptious food. Staff friendly and helpful making sure that all ran smoothly. A real delight. Thank you. This is a fantastic venue. My sister got married here on 8th April 2018 and the service was outstanding. Never been to a wedding which ran so smoothly like this one did. Charlotte who works in Events at Bassmead Manor was excellent. She should be very proud! From the minute we arrived to the minute we departed I can truly say, there was no faults. If you’re looking to have your wedding here, I 100% recommend! Beautiful venue and lovely staff. From the moment I came to look at this venue, the rickety barn took my breath away. I knew I wanted to get married here. It’s so beautiful with the bridge and the moat around. Thank you to the lovely Jenny for all your help and making our day so beautiful. We got married here on Sunday 14th October and it was truly the best day of our lives. Everything ran like clockwork and the venue was decorated to perfection. The team were amazing making sure the whole day ran smoothly. 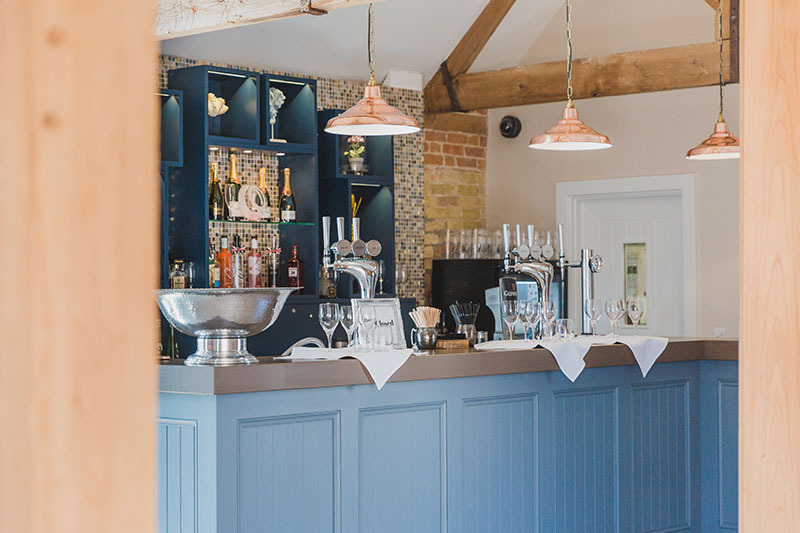 All of our guests commented on how delicious the food was and how beautiful the barns were. We had Rob from strobe disco do our music and announcements for the whole day and he was fab! 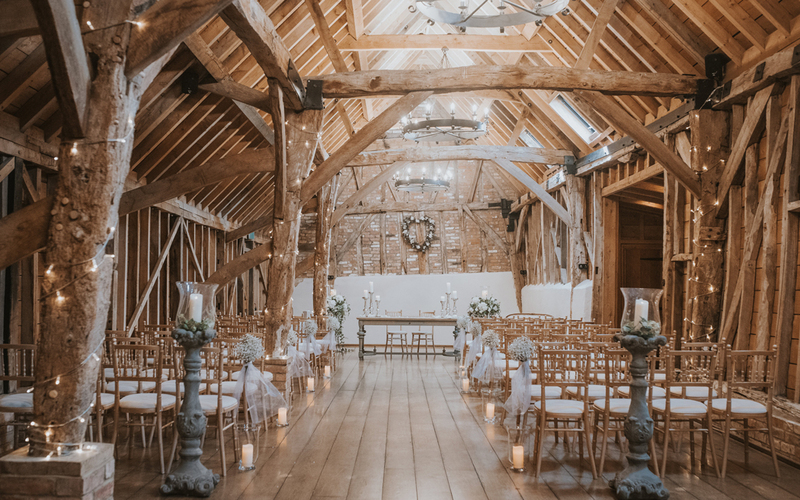 Bassmead is a stunning venue and despite the rain we managed to get some beautiful photos outside and inside the rickety barn. We cannot recommend this wedding venue enough and would like to thank all the staff that helped make our day perfect. Absolutely stunning venue! As a photographer I see many weddings at different venues and Bassmead Manor is one of the best I've seen. The whole day went smoothly and the attention to detail is superb. There was so much on offer. The bridal suite, the barn for the ceremony, the beautiful conversion for the reception. It simply has it all. Looking forward to returning very soon to photograph another wedding. 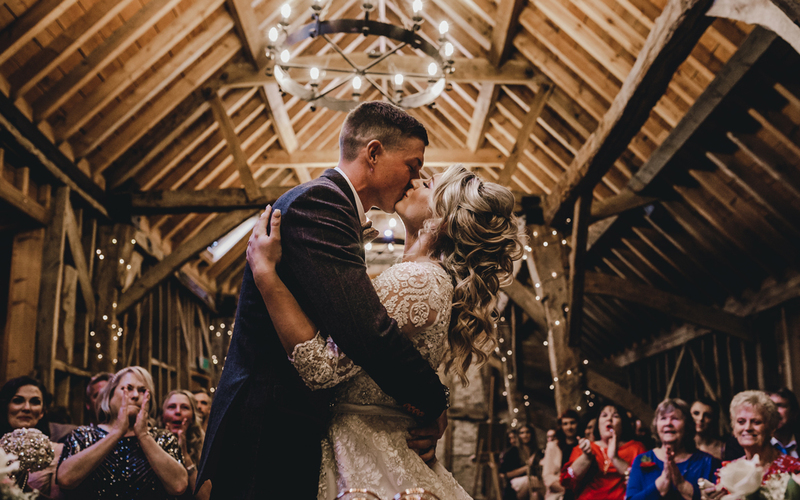 We had our wedding at Bassmead last Friday and it was everything we could have ever dreamt of! Hayley was so helpful from the beginning and our day ran so smoothly it was perfect. She was an absolute star at helping us organise and plan final details and was there throughout our day checking that we were okay. We cannot thank her and the rest of the team at Bassmead enough. It is a beautiful venue and an equally beautiful team running it. 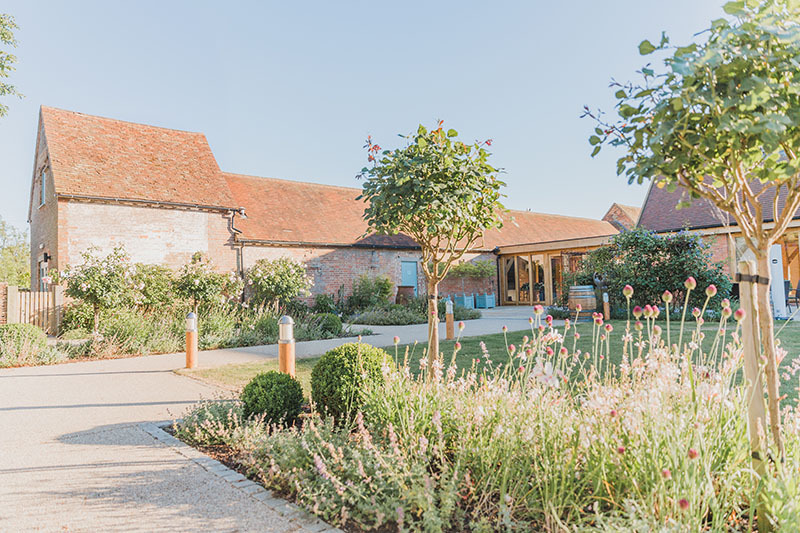 Amazing venue, visited for a wedding... beautiful barns, reception and courtyard, bar and dining area! Staff were great also! Stuart and I were married 10th March this year. Hayley and the team were absolutely amazing. The venue for us was perfect, food and drink perfect and our day was beautiful. From the word go everyone made sure the day ran smoothly, it was sad that the day went so quickly. 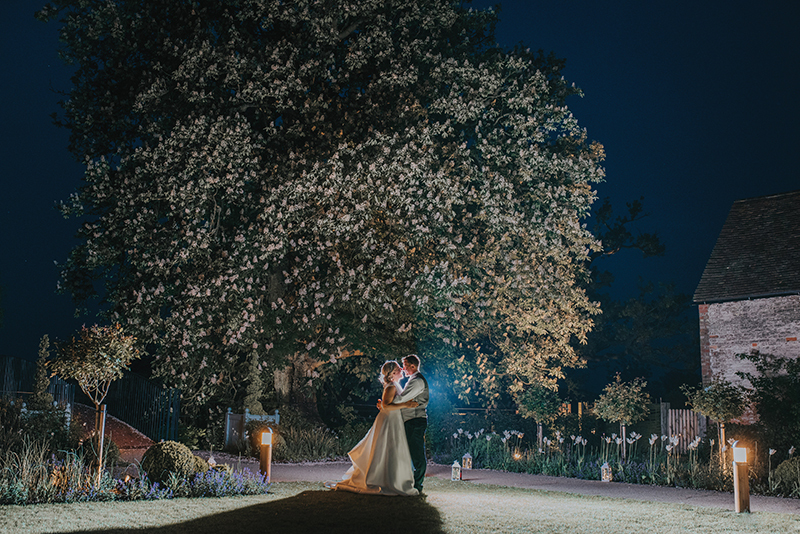 We would happily recommend this venue as it is truly special. Thank you is sometimes not enough to say but we would have to say a massive thank you to Hayley and all for making our first day as a married couple perfect. It set us up so well for our honeymoon adventure that started the next day. An absolutely wonderful experience from start to finish with very professional management of our wedding and friendly, helpful staff. The behind the scene staff worked unobtrusively and feverishly to allow our wedding to run as smooth as silk. The venue was kept meticulously clean and beautiful. A special mention for Jennifer who was very helpful and professional throughout catering for our every needs. The food was beautiful and very tasty as all the guests commented how wonderful it was. We found the enclosed venue made people socialise more allowing for a more pleasurable experience all around. 5 out of 5 from us... well done Bassmead Manor Barns. We had the most amazing wedding day at Bassmead Manor Barns. The venue is stunning and we loved everything about it. Amanda was fantastic in the lead up to our wedding, helping us to get our heads around everything that needed doing and she made sure that everything ran smoothly on the day. Many of our guests commented on how beautiful the venue was and particularly enjoyed the delicious food. We had the best day and couldn't have wished for a better venue. We just wish we could do it all over again!